I created another site for one of our DJ’s that’s rising on the top. All feed backs, opinions, comments are welcome. Also I am willing to help if you have any questions on how to achieve a look from my site. Thank for your time. Again and again this theme is by far the best! Thank you. I like it, it looks really nice! oh God is great……I am new so I would really apreciate if anyone could tell me how to make a small header space, change menu colour and style….and what widgets and plugins do I need to make a site like this? Thanks everyone for the great comments. I appreciated the feed backs. There’s several ways to achieve a site like this depending how in-depth you are with CSS, HTML, and PHP. There’s lots of tutorials on this forums that will give you step-by-step instructions on how to create custom menus and to style it. Firs things first, create a child theme. If your not sure how download this plugin and read instructions: http://wordpress.org/extend/plugins/one-click-child-theme/. Then you are ready to start styling your new Child themed Website. I use http://wordpress.org/extend/plugins/content-slide/ To achieve the top banner, it rotates images with faded effect, and you add as many as you like. You’ll have to add a bit of PHP coding to your header.php in order for it to work, all explanations are in that link. it takes the feed from Google and posts it on your sidebar widgets with different looks. Also customizable CSS. There’s thousands of plugins out there you’ll just have to see which one works for you. It’s a lot of trial and error, and lots of reading and learning if your new at this. But in the end it’s worth it. Hope this helps thanks again! thank you. I am a beginner so I have a lot of study. Million thanks for the tips. Really appreciated. Thank you emberry! By the way to achieve those red box title ribbon here’s a great tutorial that doesn’t use images. As usual, another well customised site by Tee! Congratulations! 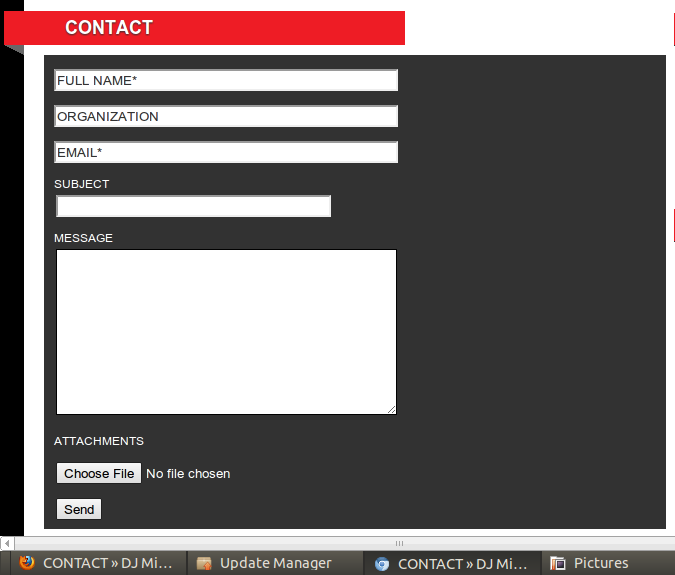 I think contact form needs some polishing.. Width of the Name, Subject, Message and Attachments fields are unequal. (in firefox). Try to well align them. 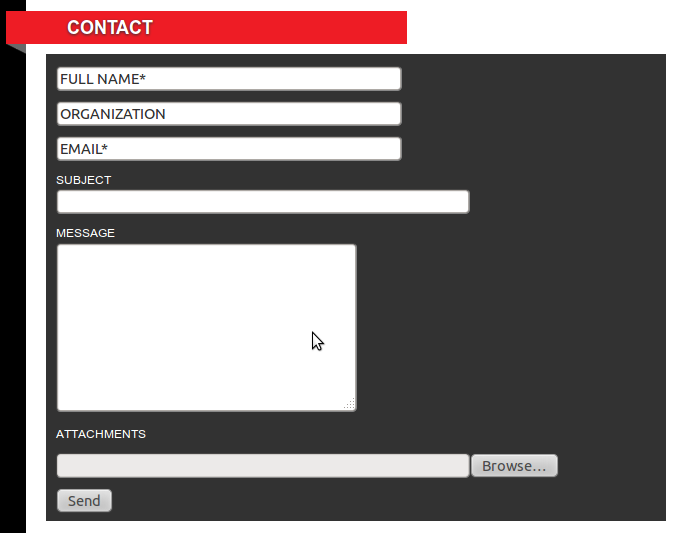 Wow Prasanna your contact form is well done! It’s awesome, I went ahead and created the changes! Thank you very much for your input and help!